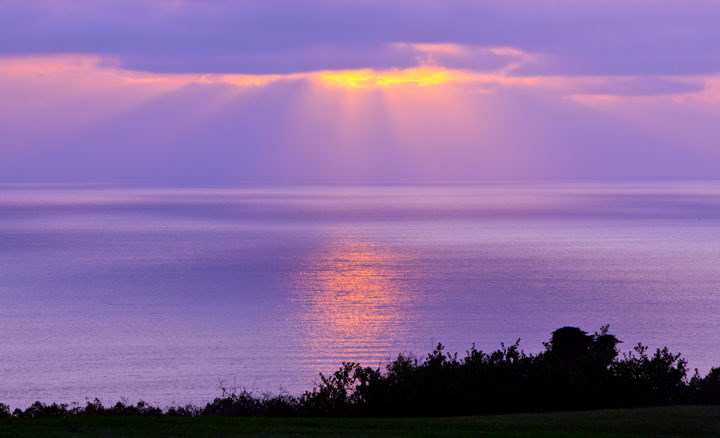 In summer heavy banks of fog shroud most sunrises and many sunsets near La Jolla, California. 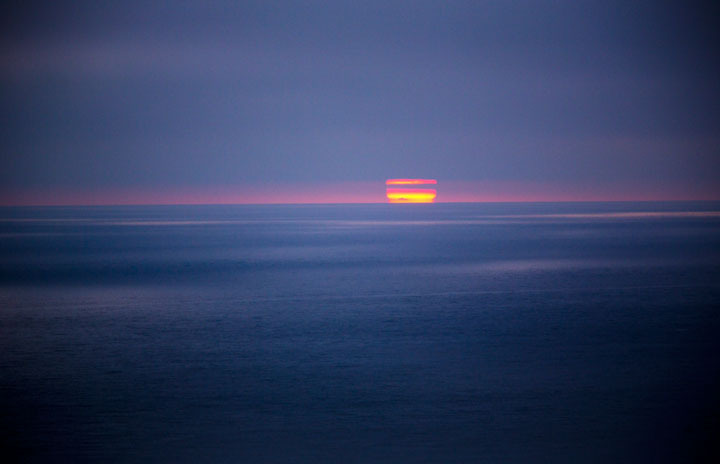 When the sun breaks through, especially at sunset, though, the scene can be dazzling or, sometimes, subtle such as when the sun glimmers through walls of fog just above the vast ocean. 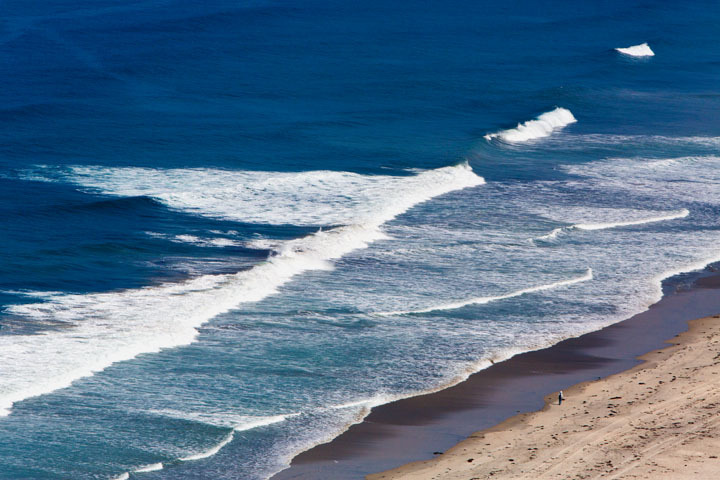 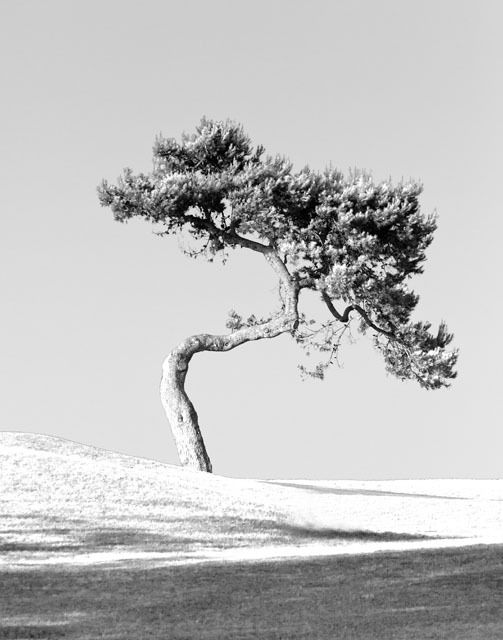 Here are a few images taken in August along the rugged California coastline. 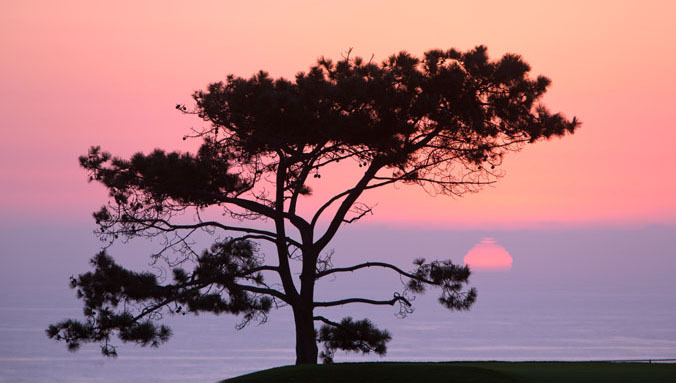 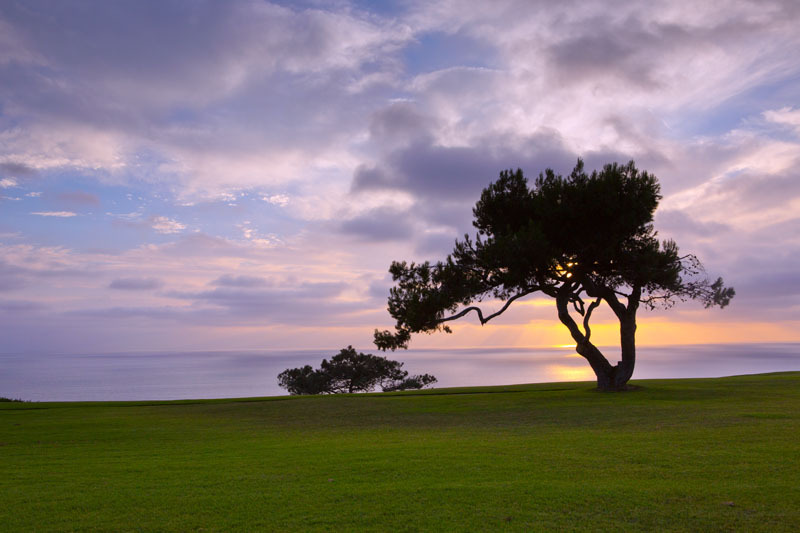 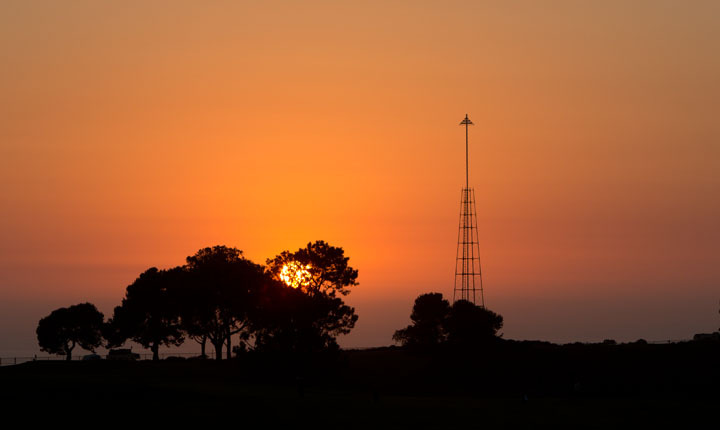 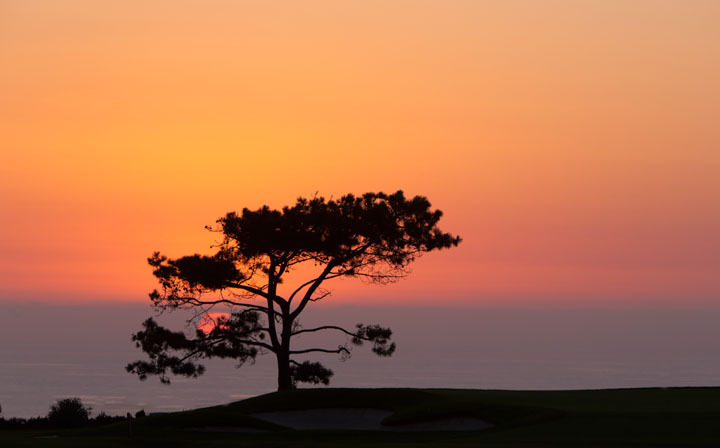 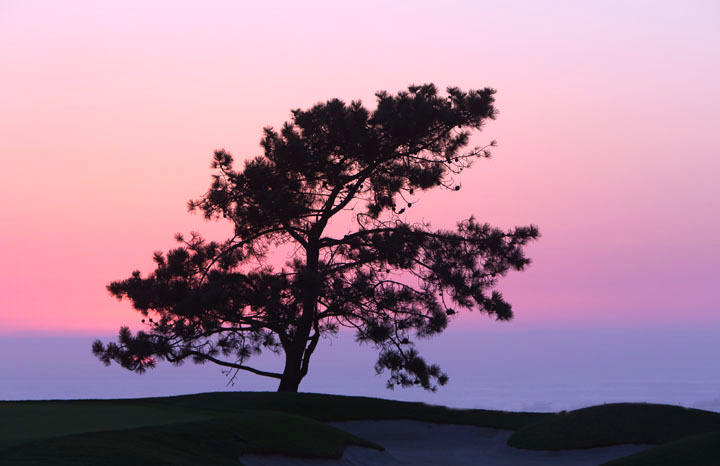 What the images cannot capture so well is the absolute quiet and purity of those moments in time when the torrey pines silhouette against the setting sun, a firm breeze rolls in off the ocean and its just cool enough to need a sweater.